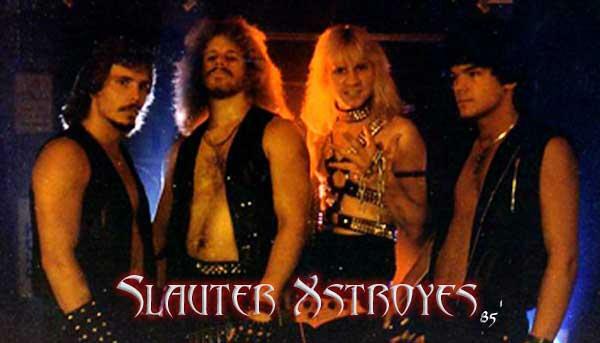 Slauter Xstroyes is a cult epic metal band from Chicago, USA. The band was founded when guitarist Paul Kratky (who, at that time, was intentioned to put together a band called Naj) met bassist Brent Sullivan and vocalist John Stewart. 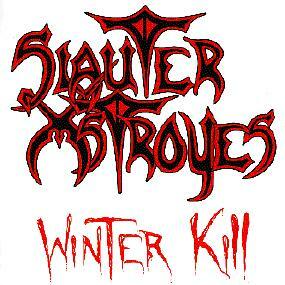 Drummer Dave Bonow joined the band, and Slauter Xstroyes released their first album, "Winter Kill", in 1985. The album was considered a masterpiece of epic metal from start to finish, but few knew that it would end up being the collector piece it is today. In fact, only 500 copies were released in the area around Chicago. It was around 1987-88 that the band headed into the studio to record their second album “Free the Beast", which was never completed nor released. The band kept on playing in the area near Chicago, and in 1999 "Free The Beast" was finally released. At the moment, the band is working on a new album.